It is hard not to find Cinnamon or the" wonder spice" in a pantry or kitchen these days. Cinnamon is obtained from the inner bark of wild trees that belong to the genus "Cinnamomum". Cinnamon has been consumed since 2000 BC in Ancient Egypt, where it was very highly prized (almost considered to be a panacea). 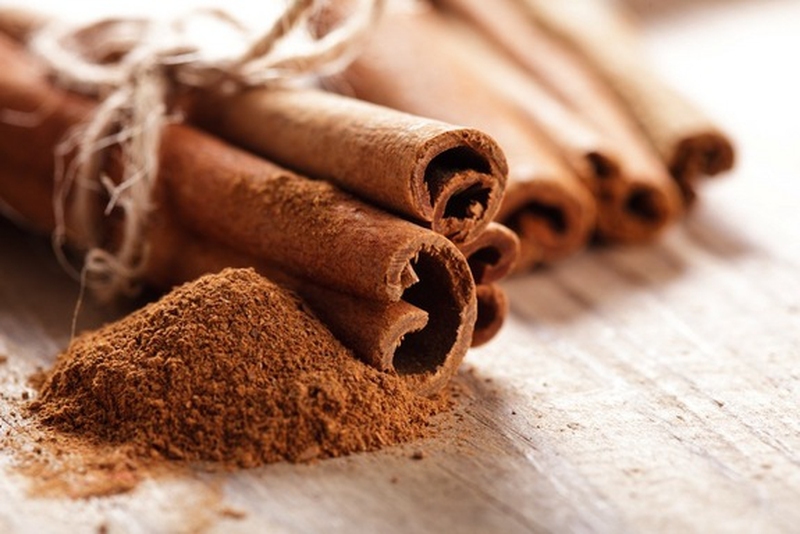 In medieval times cinnamon was used by doctors to treat ailments such as arthritis and sore throats. Cinnamon can be used for both preventive as well as therapeutic purposes. Ongoing research has provided evidence about the health benefits of cinnamon with very few side effects . Cinnamomum aromaticum (Cassia cinnamon or Chinese cinnamon), which originates from southern China, is comparatively cheaper than Ceylon cinnamon.